Close to City Center! 2 Bedroom Plus Maid Room for Rent in Centrium Tower 1. 2BHK+maid + parking centrium impz12×55k! 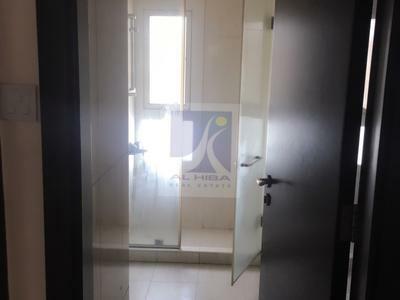 1bhk+2 full washrooms+laundry room 38k !